Ron Paul’s An Opening to Iran? So no, they will not give up that easily. There are many in the president’s own Cabinet who do not want to see US/Iranian relations improve. Even the president himself seems unable to avoid provocative statements — such as his claim that the Iranians are only willing to talk because the sanctions have been so successful in bringing them to the table. That is a false and unnecessary boast, and if he continues in such a way he will destroy what progress has been made. 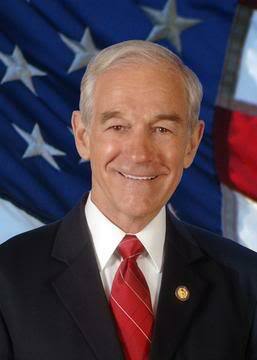 Copyright © 2013, Ron Paul. Permission to reprint in whole or in part is gladly granted provided full credit is given and a live link provided.